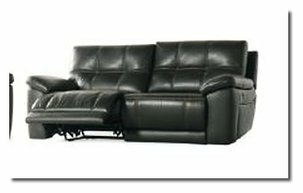 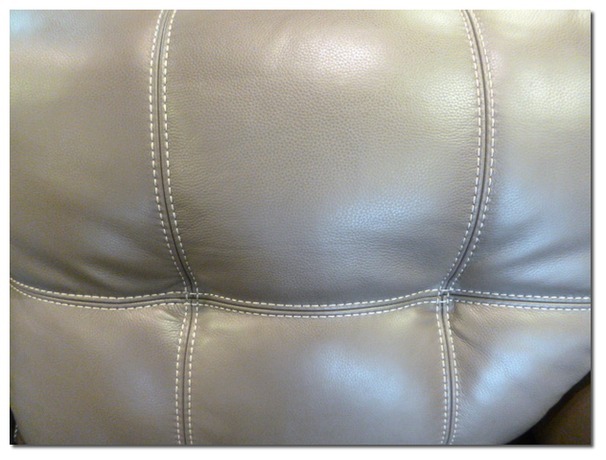 The latest contemporary recliner range from Leather Sofa Company. 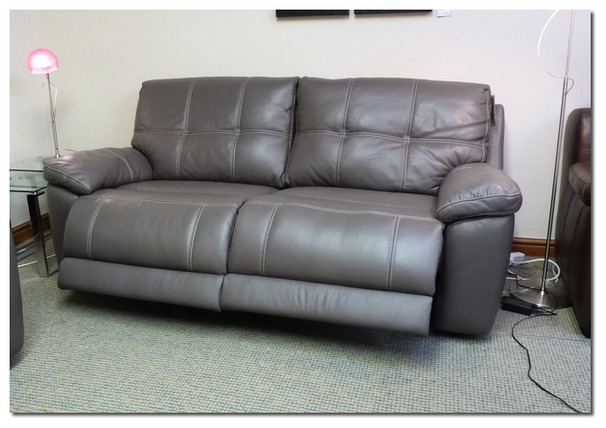 Comes with manual or electric recliner options ( priced as electric). 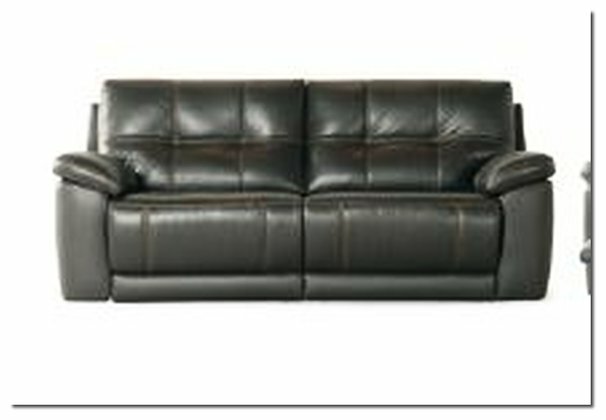 Choose from a wide range of premium real leather with contrast stictching option. 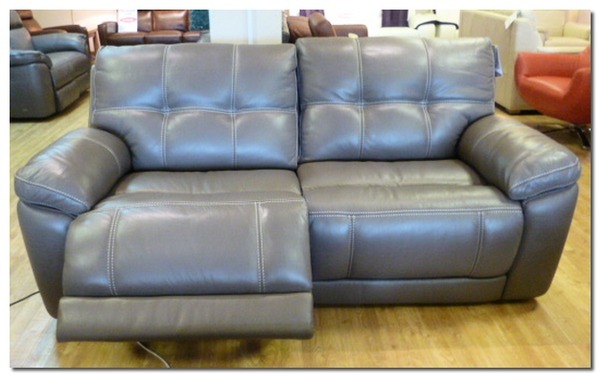 This model ticks all the boxes. 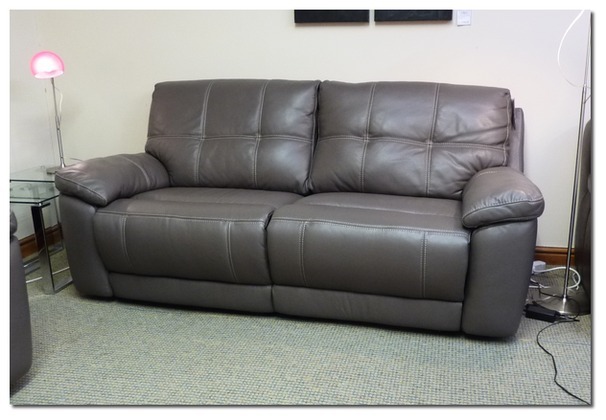 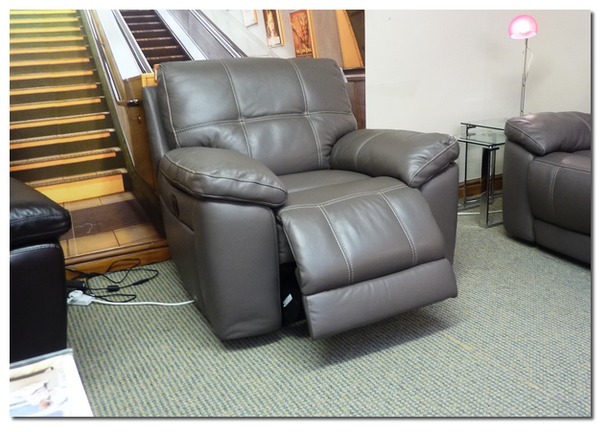 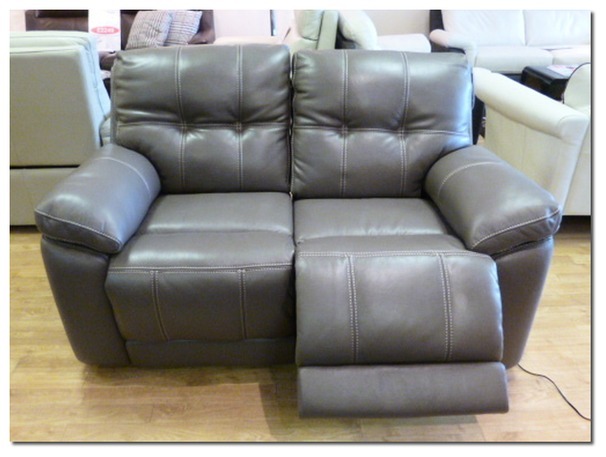 A modern design with great comfort and recliner options. 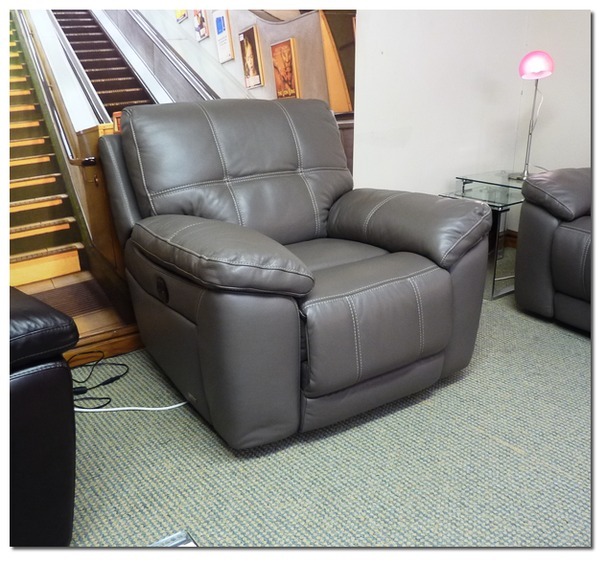 Also available in manual recliner and static versions.